Andy, a local farmer, hosts this show dedicated to the farming life. 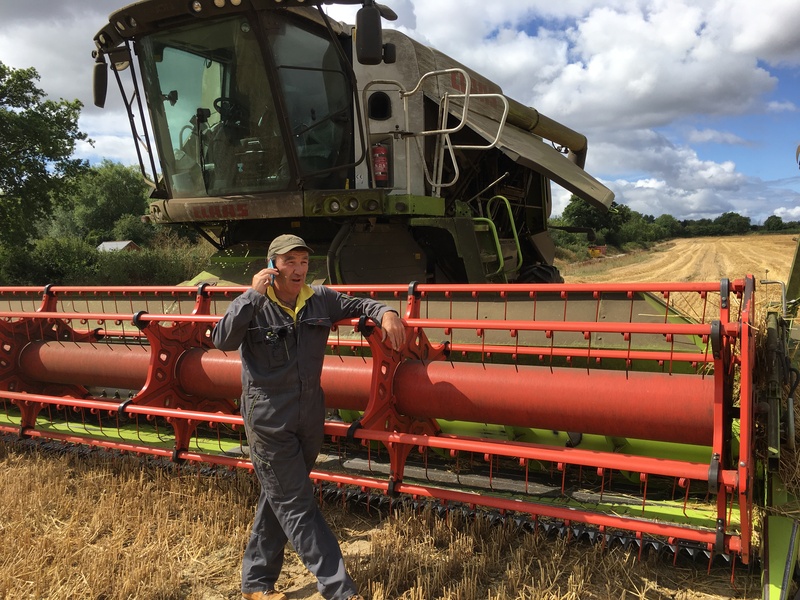 August – This month, Andy is busy with the harvest. 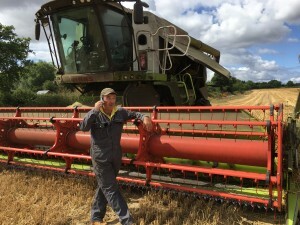 Most of this month’s show comes from the cab of his £350,000 Claas combine harvester. Click the link above to see a video of the scene as the programme was recorded, the day before the long, hot summer of 2018 came to an abrupt end. Sundays at 1500, Thursdays at 0700. Fussells Fine Foods is a FromeFM Community Radio sponsor.